This purchase will pay 54 fishcoins now! 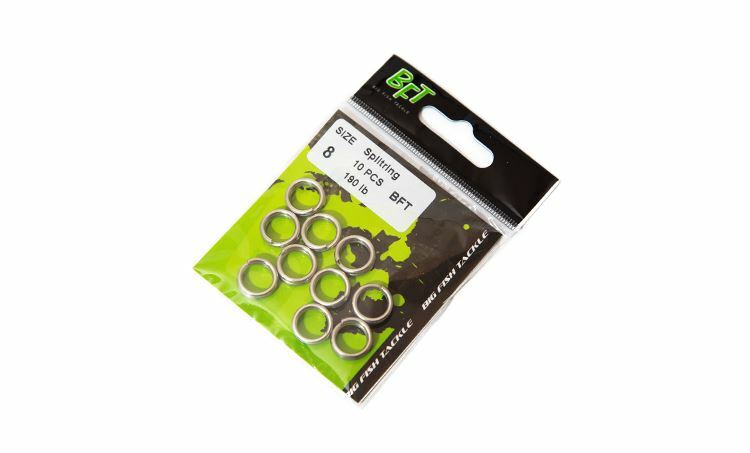 Stainless steel splitrings from BFT, used to connect your hooks or swiwels while creating your own tackle and leaders etc. 10 pack. 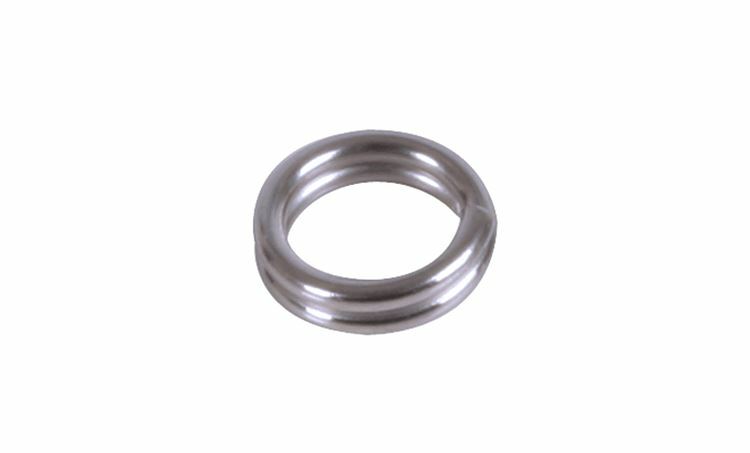 Available in #5 (45kg, 7 mm) and #6 (65kg, 8mm). BFT Splitring Pliers with cutter.